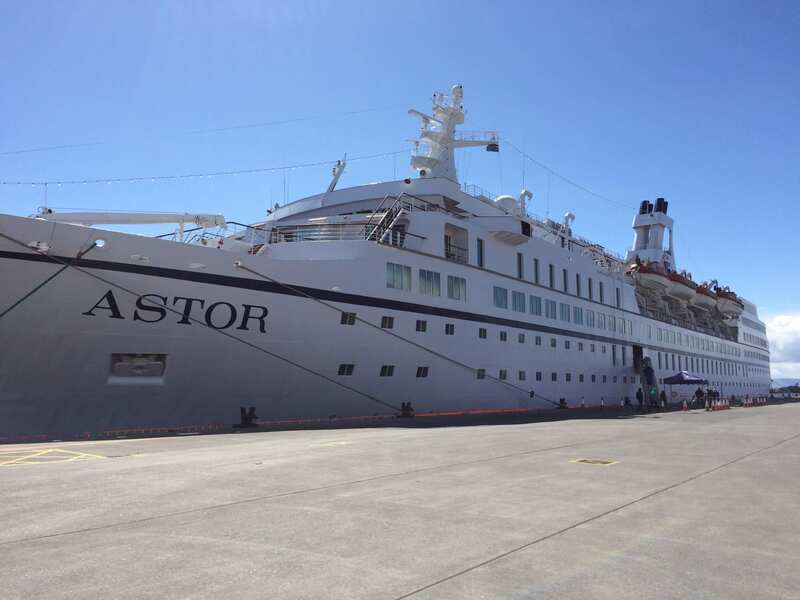 Killybegs Tourism and Visitor Information – P&O/Carnival Fleet inaugural visit to Killybegs with MS Adonia. 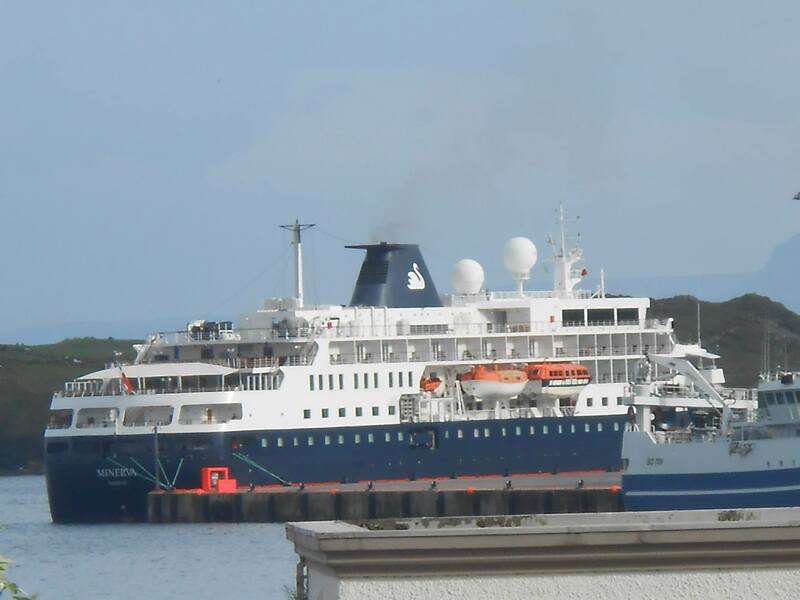 The MS Adonia is the first ship in the P&O/Carnival fleet to come to Killybegs. 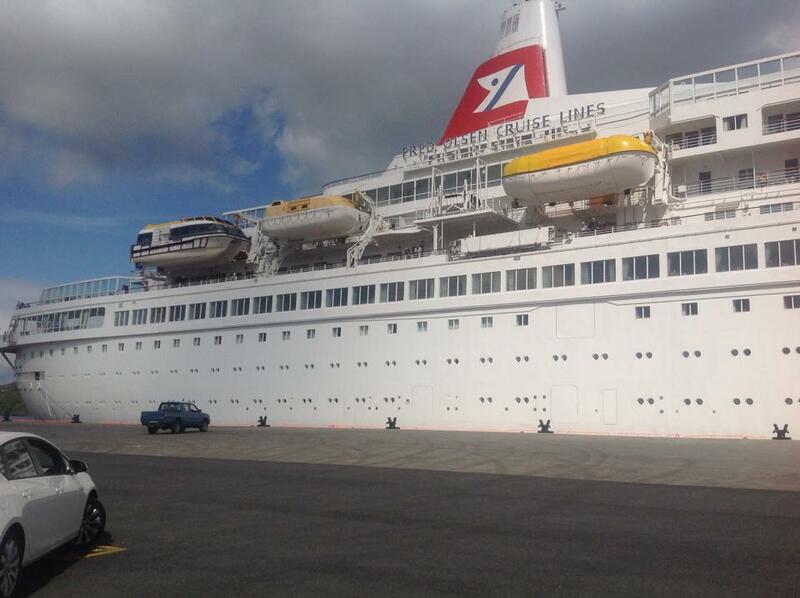 We look forward to welcoming passengers and crew to Killybegs. Carnival are the largest cruise operator in the world and no doubt reports about Killybegs will go back to head office after their visit here. Congratulations must be extended to Sinbad Marine Services in Killybegs for helping secure such a high profile operator. 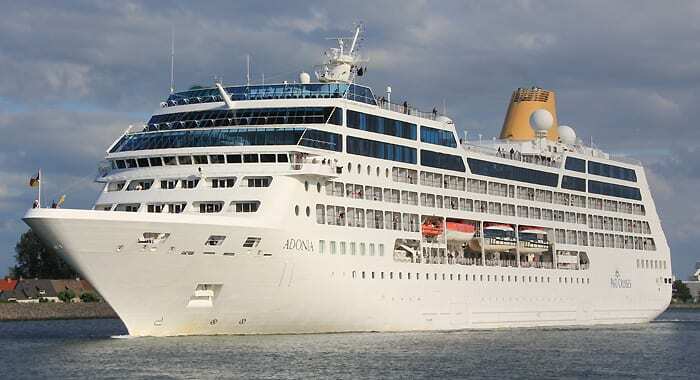 P&O Cruises Adonia is a pathfinder ship, exploring ports the larger ships of today are unable to visit. 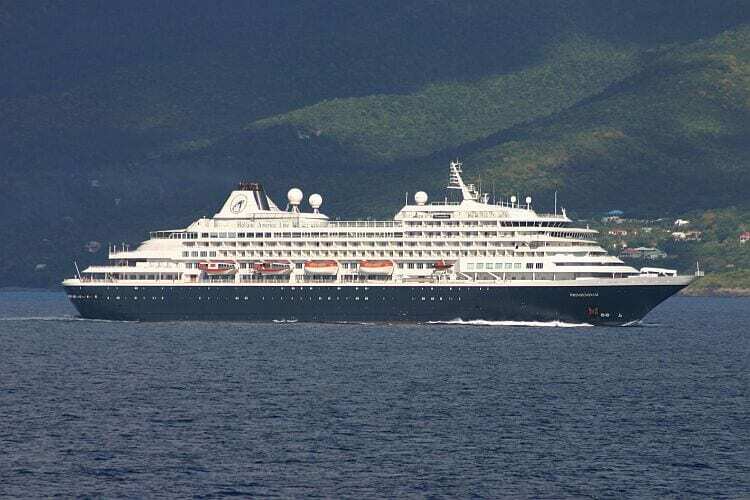 MS Adonia will pave the way for the visit of some of the most splendid ships in the Carnival fleet to come to beautiful County Donegal.